Joining VIGOR ORGANIZATION as an Independent Representative will enable you to experience the DOX LLC and it’s systems from a basic level. Once you have completed your 1st personal order you can begin recruiting others into your team/down line. You will become an Independent Sales Leader as soon as you feel comfortable. As a VIGOR ORGANIZATION member you will be given training for Lead Generating, Recruiting, Training and Developing your own team members. You will be provided with an Exclusive Sales Leader training that will enable you to begin your business from day 1 of joining. You will then train your team of representative on the following; how to place their orders online, Once this is done you simply get paid a commission from their accumulated orders. The more people you generate, recruit, train and develop, the more money you will earn. 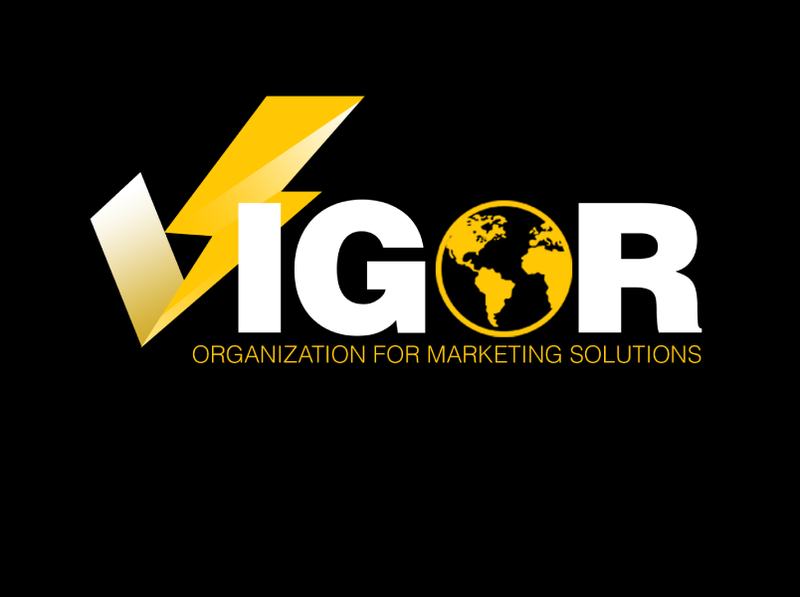 Training your team is done from the exclusive training that we at VIGOR ORGANIZATION provide. You will not get this training anywhere else in the Egypt. The training is a proven system that works well for training, development and duplication. Everything we give you is helping you to pass on to your down line so they can duplicate your success too. VIGOR ORGANIZATION will give you one on one training and we are always there to help with your development. We give exclusive training materials and training guides to help you generate leads and begin building your team of representatives from your 1st day of business.